In the first episode of Business Standard's podcast on Indian politics, Ankur Bhardwaj is in conversation with Aditi Phadnis, Business Standard's Political Editor and Shine Jacob. Last week, Indian National Congress announced that its President, Rahul Gandhi will contest Lok Sabha elections from Wayanad in Kerala besides his existing seat of Amethi in Uttar Pradesh. Bharatiya Janata Party President, Amit Shah will also contest Lok Sabha elections from the party’s bastion in Gandhinagar in Gujarat. What is the significance of these two announcements? How does it affect politics in these two states and the rest of the country? In a reply to a question during her tour of east UP, Congress party General Secretary, Priyanka Gandhi Vadra hinted at contesting elections from Varanasi. 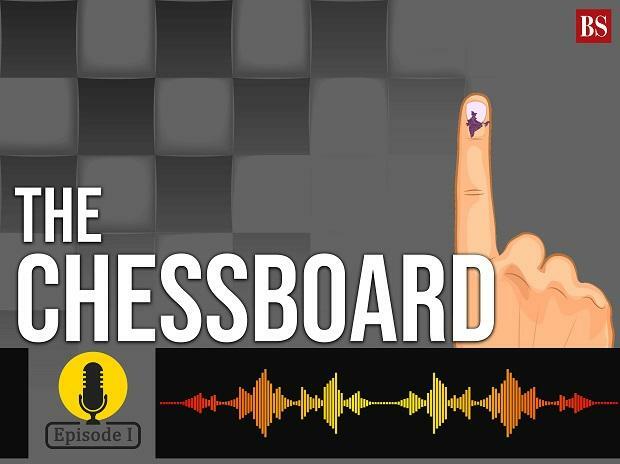 We discuss these questions and the news of Priyanka Gandhi hinting at contesting from Varanasi in this first episode of this weekly podcast.